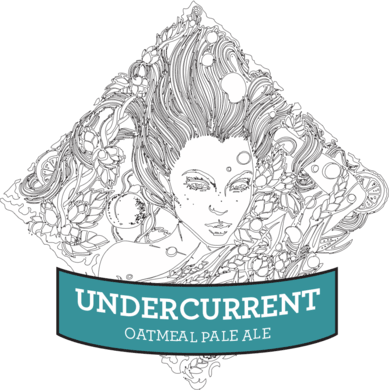 Undercurrent is part pale, part oats and part caramel barley. 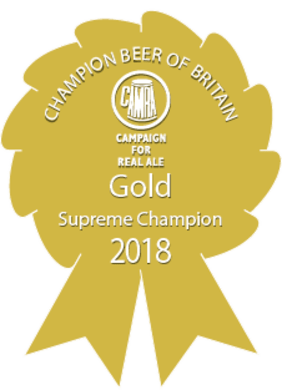 Her swirls of bold, bready and nutty malt whirl into a concoction of spicy, citrus, floral hops. Mystery lurks in those cascade and palisade hops. A 4.5% pale ale with spicy, grassy aromas and a taste of grapefruit and apricot.